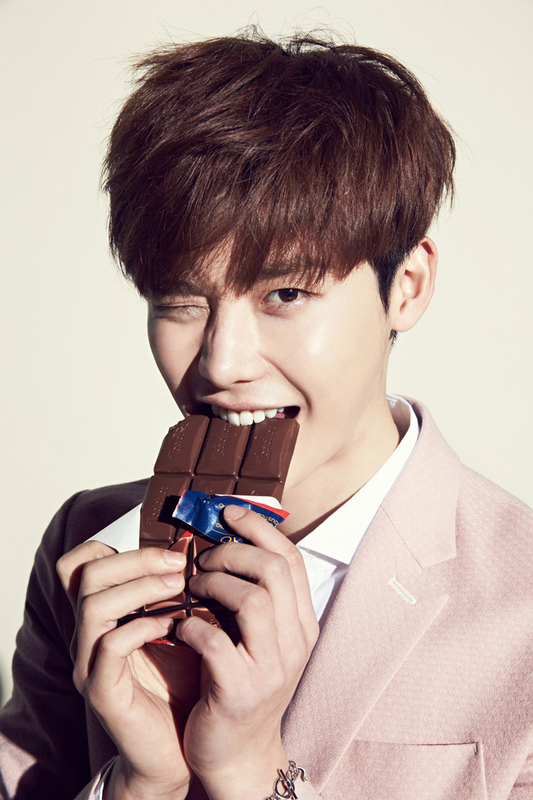 Lee Jong Suk has failed to renew several of his CF contracts in South Korea. Daily Sports published an article on March 22nd about his sudden disappearance from the advertising scene. Last year the actor had advertising deals ranging from outdoor, cosmetics, beverages, chicken and more. As 2016 approached, it was noted all activities came to a halt. Although current contracts remain, netizens speculate these contracts will not be renewed. Lee Jong Suk is currently in the talks to appear in a new MBC drama, following his role in "Pinocchio".